Hat Parade! Hat Parade! Which hat will you wear today? Special new price! Hat Parade! 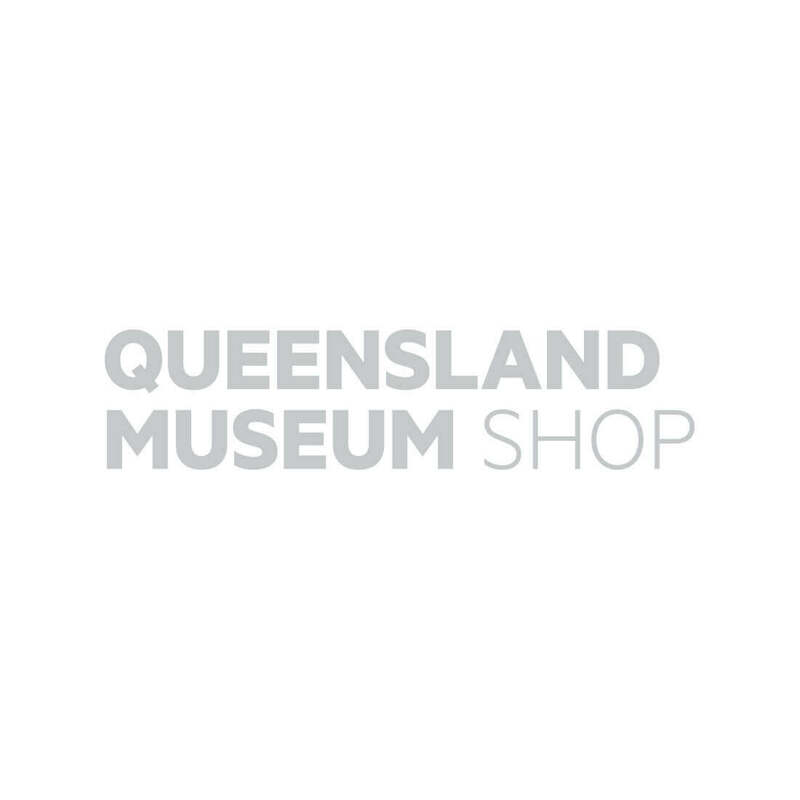 is part of the Queensland Museum Kids’ Collection —a series of engaging children’s books aimed at early readers and featuring colourful photography and illustrations, and expert educational content. Free teacher and parent learning resources to assist children in classrooms, or individually, are available to download. Music to accompany the books is also available for download through Queensland Museum Learning Resources.